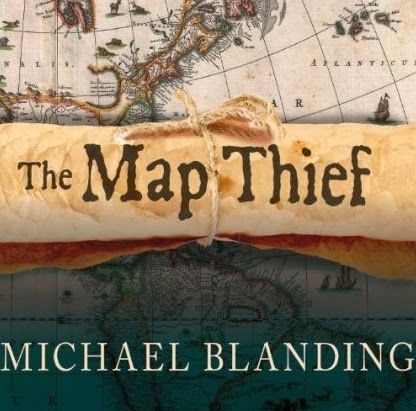 In THE MAP THIEF investigative journalist Michael Blanding probes the history of an antique map dealer turned thief. 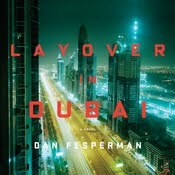 Subtitle is The Gripping Story of an Esteemed Rare-Map Dealer Who Made Millions Stealing Priceless Maps. The thefts of E. Forbes Smiley were in support of his sometimes falling fortunes, one most surprisingly due to his own extravagance at building a luxury home "money pit" that included imported stone and a kitchen floor costing $29G. Something of an enigma, Smiley backed out of Blanding's initial article and book proposal after several interviews, but that only served to intrigue the author, sending him on a fact finding mission on his own to various libraries (such as Yale) where Smiley was suspected (and later known) to have plundered maps. Listeners to Sean Runnette's engaging and authoritative reading of the book will learn much about the history of map making, or cartography, and why antiquarian maps included in rare books became the target of thieves like Smiley, who used a small hobby knife to quietly separate maps from bindings, slipping them into his pocket or case. Like works of art, these maps were difficult to sell, but Smiley, as a dealer, was nonetheless able to elude detection for a period of years. His total take exceeded two million dollars. 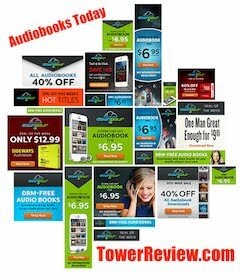 An audiobook recommended for anyone with an interest in history related to maps, rare books, and a little traveled side road in the saga of art theft, by the author of the book that blew the caps off a soda giant's high pressure mass market propaganda campaigns: The Coke Machine.